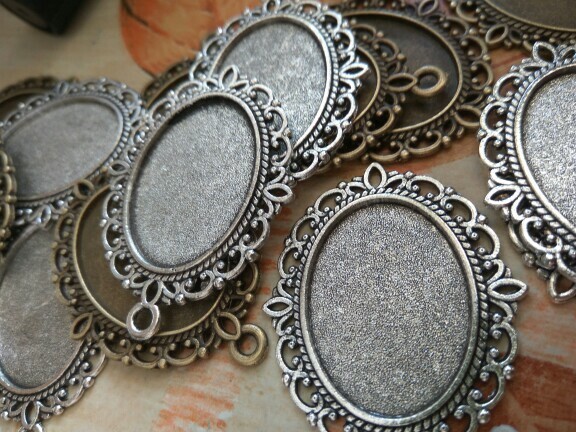 You will get 20 pieces of assorted antique silver filigree pendant trays for your DIY jewelry making, for additions to necklaces, bracelets, earrings, luggage tags, bag straps or other arts and crafts. 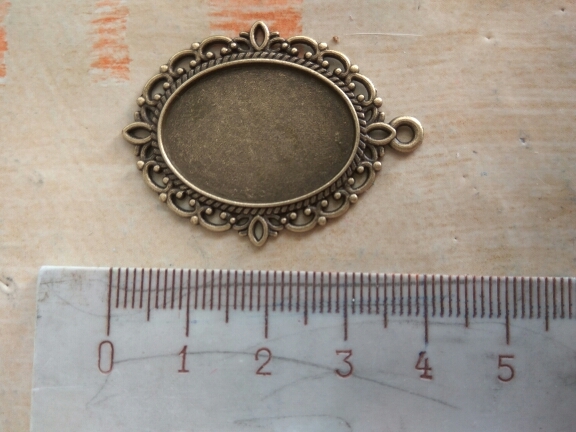 Made of zinc alloy, each piece of pendant tray measures about 30mm by 40mm. 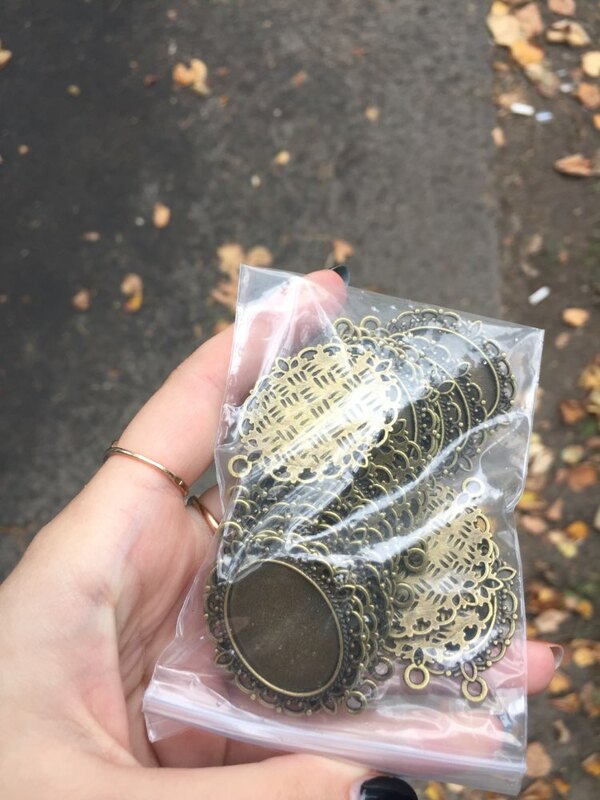 Price indicated here is for one lot of 20 pieces of antique silver filigree pendant trays. accurate images.. and waterproof and arrived very soon, highlyy recommended! really good quality and beautiful. thank you. description precise, quality is excellent, delivery fast, responsible store. ordering more’ll. Very nice and fast service ! received in 2 weeks in Montreal wow 100% perfect! I recommend this store! satisfied order! 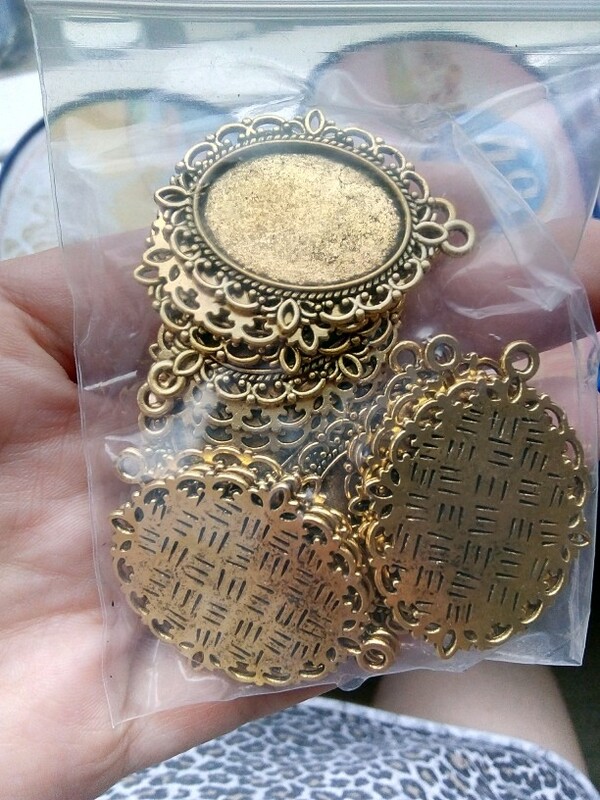 this store always send very fast all the time and of high quality. non scratched. 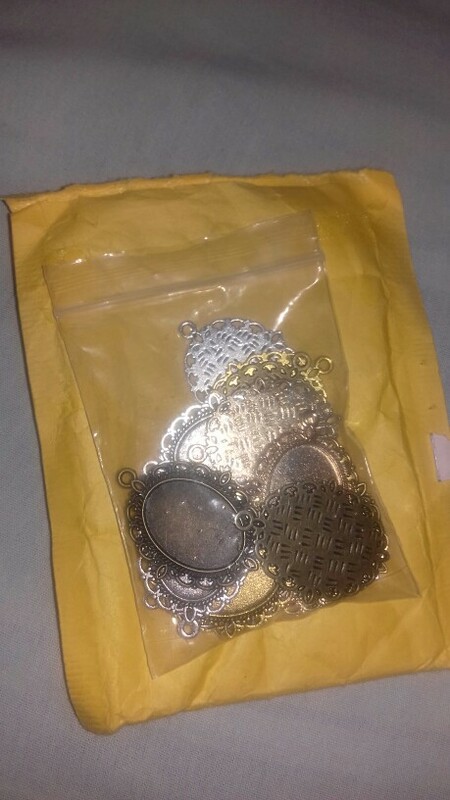 thank you very much seller! same as picture and arrived fast! 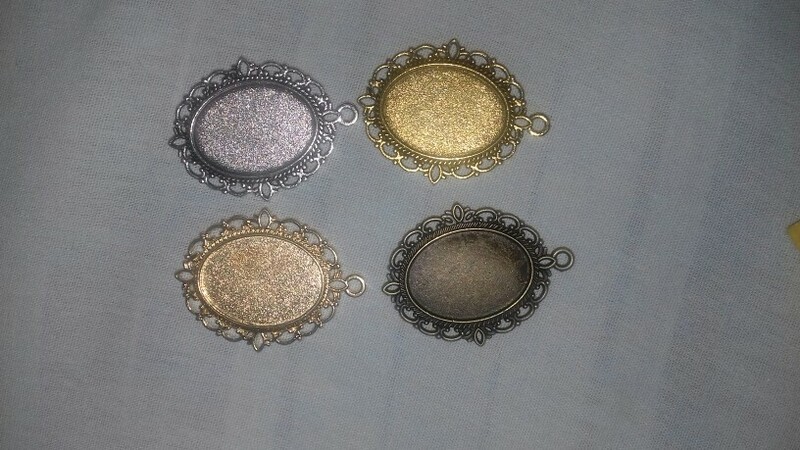 I have asked for only bronze and silver, but has got a mix with gold/ antique gold, which I do not use at all. Otherwise it is good. Очень хорошо. Быстрая доставка. Цвет и качество соответствует фото. Me encantaron, llegó antes del tiempo estimado, son como la imagen, muchas gracias. I like all of them. I am glad if it is a little earlier. Thank you. Oh my goodness! Absolutely beautiful! Will definitely purchase again! Thank you! A vintage magic lamp from Aladdin, one of the tales in “The Arabian Nights”. An exquisite vintage decorative wood frame with European flavour.